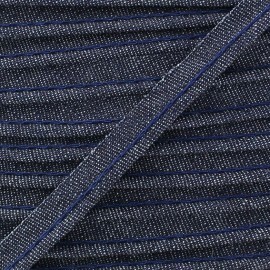 The piping is ideal to adorn your sewing work, it is the detail that sublimates your creations! 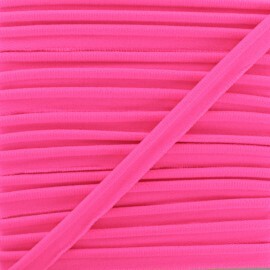 This neon pink piping is very elastic, it is ideal to stitch dance wear, swimsuits, jersey clothes, etc. 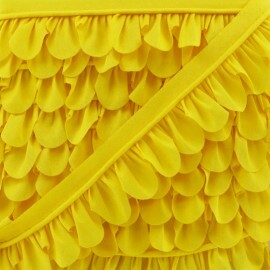 The piping is ideal to adorn your sewing work, it is the detail that sublimates your creations! 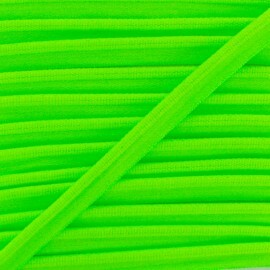 This neon green piping is very elastic, it is ideal to stitch dance wear, swimsuits, jersey clothes, etc. 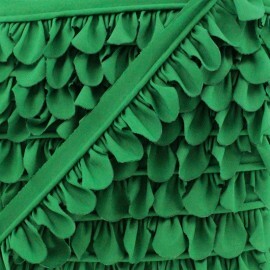 The piping is ideal to adorn your sewing work, it is the detail that sublimates your creations! 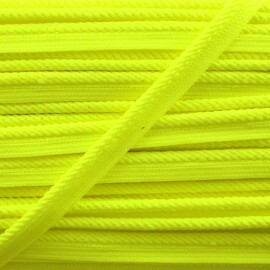 This neon yellow piping is very elastic, it is ideal to stitch dance wear, swimsuits, jersey clothes, etc. 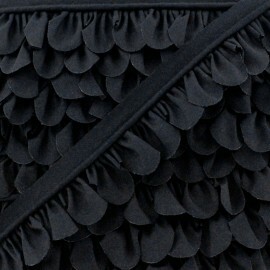 The piping is ideal to adorn your sewing work, it is the detail that sublimates your creations! 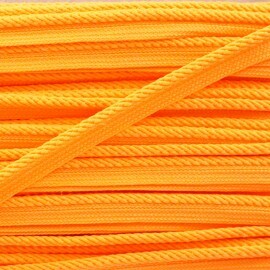 This neon orange piping is very elastic, it is ideal to stitch dance wear, swimsuits, jersey clothes, etc. Add a bit of fantasy with an original piping cord and sublimate your borders with this ecru Petal piping. 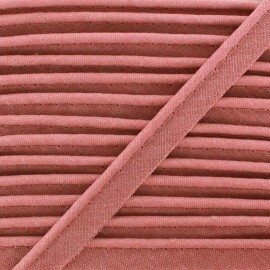 This sewing piping is Oeko-Tex certified*. 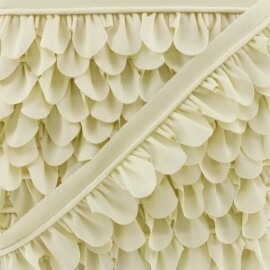 Add a bit of fantasy with an original piping cord and sublimate your borders with this beige Petal piping. 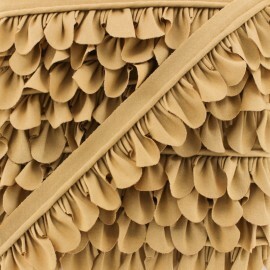 This sewing piping is Oeko-Tex certified*. 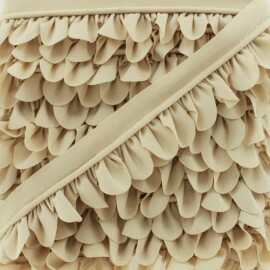 Add a bit of fantasy with an original piping cord and sublimate your borders with this hazelnut Petal piping. 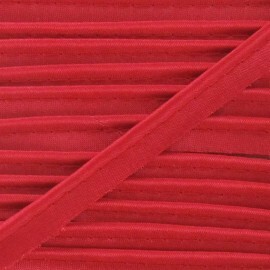 This sewing piping is Oeko-Tex certified*. Add a bit of fantasy with an original piping cord and sublimate your borders with this chocolate Petal piping. 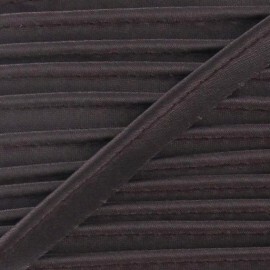 This sewing piping is Oeko-Tex certified*. 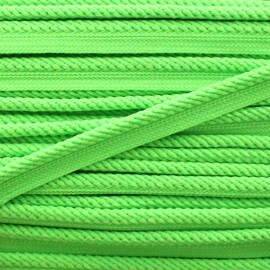 Add a bit of fantasy with an original piping cord and sublimate your borders with this green grass Petal piping. 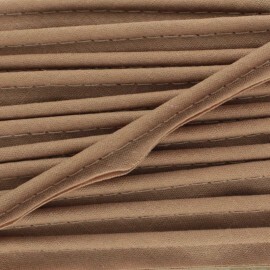 This sewing piping is Oeko-Tex certified*. 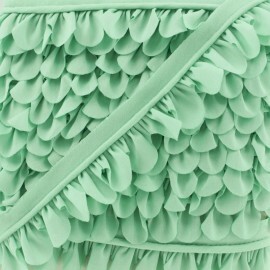 Add a bit of fantasy with an original piping cord and sublimate your borders with this mint Petal piping. 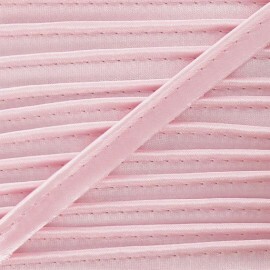 This sewing piping is Oeko-Tex certified*. 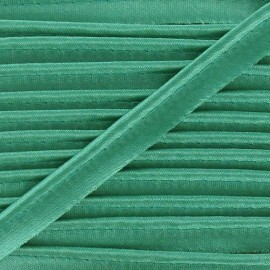 Add a bit of fantasy with an original piping cord and sublimate your borders with this anise green Petal piping. 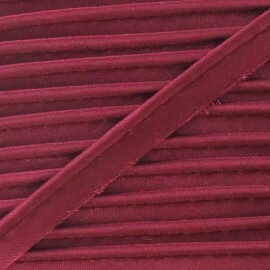 This sewing piping is Oeko-Tex certified*. 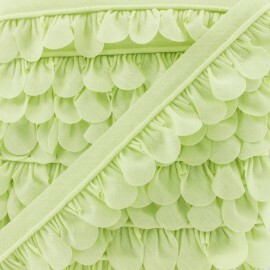 Add a bit of fantasy with an original piping cord and sublimate your borders with this linden green Petal piping. 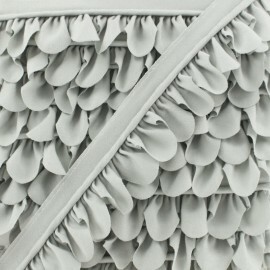 This sewing piping is Oeko-Tex certified*. 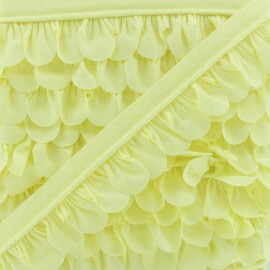 Add a bit of fantasy with an original piping cord and sublimate your borders with this light yellow Petal piping. 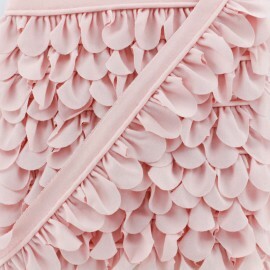 This sewing piping is Oeko-Tex certified*. 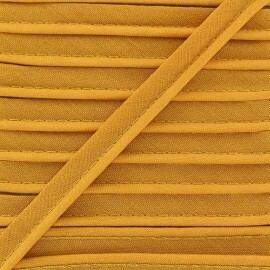 Add a bit of fantasy with an original piping cord and sublimate your borders with this yellow Petal piping. 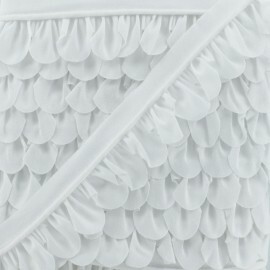 This sewing piping is Oeko-Tex certified*. 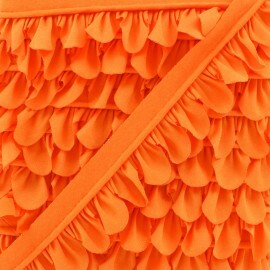 Add a bit of fantasy with an original piping cord and sublimate your borders with this orange Petal piping. This sewing piping is Oeko-Tex certified*. 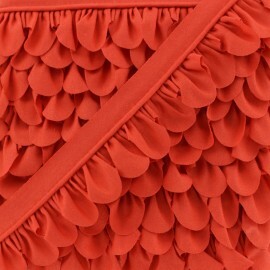 Add a bit of fantasy with an original piping cord and sublimate your borders with this strawberry red Petal piping. This sewing piping is Oeko-Tex certified*. 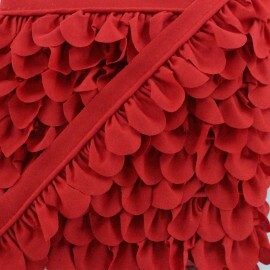 Add a bit of fantasy with an original piping cord and sublimate your borders with this red Petal piping. 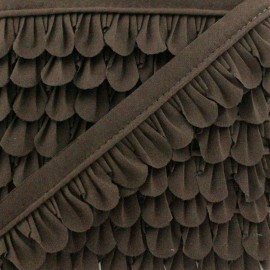 This sewing piping is Oeko-Tex certified*. 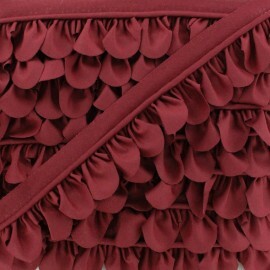 Add a bit of fantasy with an original piping cord and sublimate your borders with this burgundy Petal piping. This sewing piping is Oeko-Tex certified*. Add a bit of fantasy with an original piping cord and sublimate your borders with this ancient pink Petal piping. This sewing piping is Oeko-Tex certified*. Add a bit of fantasy with an original piping cord and sublimate your borders with this fuchsia Petal piping. This sewing piping is Oeko-Tex certified*. 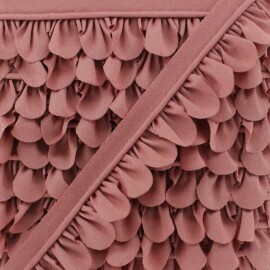 Add a bit of fantasy with an original piping cord and sublimate your borders with this light pink Petal piping. This sewing piping is Oeko-Tex certified*. Add a bit of fantasy with an original piping cord and sublimate your borders with this purple petal piping. This sewing piping is Oeko-Tex certified*. 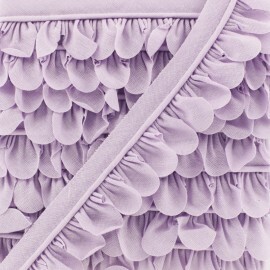 Add a bit of fantasy with an original piping cord and sublimate your borders with this lilac petal piping. This sewing piping is Oeko-Tex certified*. Add a bit of fantasy with an original piping cord and sublimate your borders with this sky blue petal piping. This sewing piping is Oeko-Tex certified*. 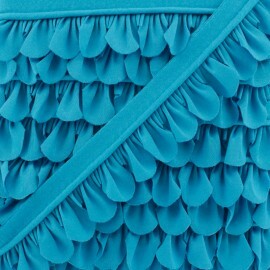 Add a bit of fantasy with an original piping cord and sublimate your borders with this turquoise petal piping. This sewing piping is Oeko-Tex certified*. 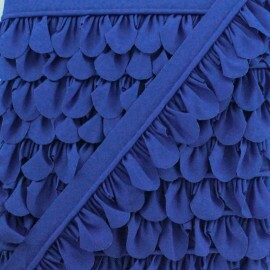 Add a bit of fantasy with an original piping cord and sublimate your borders with this royal blue petal piping. This sewing piping is Oeko-Tex certified*. Add a bit of fantasy with an original piping cord and sublimate your borders with this navy blue petal piping. This sewing piping is Oeko-Tex certified*. Add a bit of fantasy with an original piping cord and sublimate your borders with this black petal piping. This sewing piping is Oeko-Tex certified*. 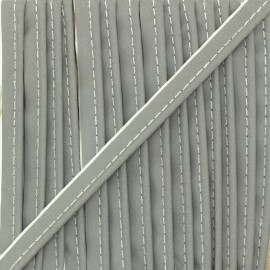 Add a bit of fantasy with an original piping cord and sublimate your borders with this grey petal piping. 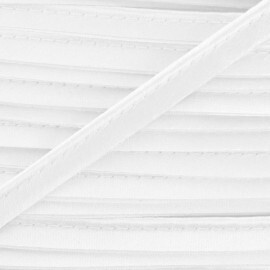 This sewing piping is Oeko-Tex certified*. Add a bit of fantasy with an original piping cord and sublimate your borders with this white petal piping. This sewing piping is Oeko-Tex certified*. 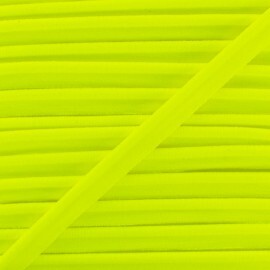 Usually used as a personal protection tool to be seen, this reflective piping can also be used to enhance an unique and original creation. 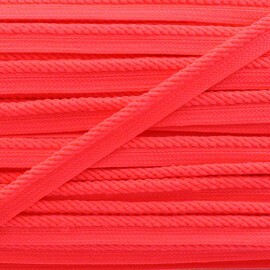 This piping will give a sporty and trendy look to your bags, sportswear and accessories. 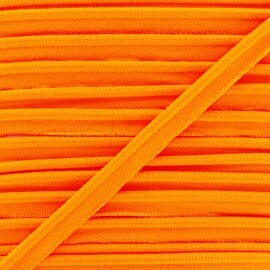 With its size of 10mm and its 3mm bead, this cotton / polyester piping is suitable for all types of textiles! Enhance your borders with piping while mocha textiles.Find more fantasy piping. This cute piping will add a neon touch to your cushions, bags or white shirts!